Hard to believe it’s been a year since our last ‘Under the Posts’ summary. Life has a way of getting in the way…but we must go forward! Starting again this week we’ll recap the top stories that we shared from the last week. Upcoming events that will be covered include the conclusion of the HSBC Women’s Sevens Series, the 2018 Rugby World Cup 7s, as well as USA domestic events including WPL, club, college and youth competitions. 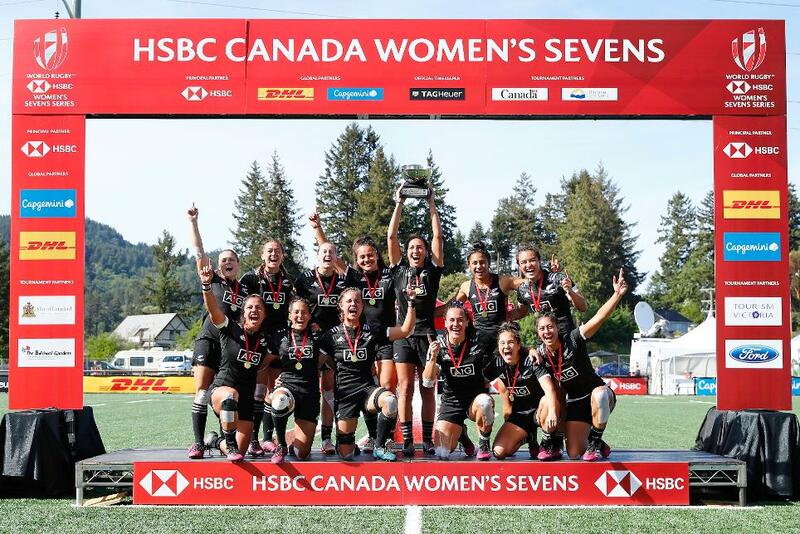 The top headlines from last week include New Zealand stomping Australia in the Canada 7s final, USA Rugby announces three matches for The Rugby Weekend including USA Women’s Eagles vs Black Ferns, and ATT Park held Rugby Night promoting the 2018 RWC 7s in San Francisco, CA in July. New Zealand is on a wild streak as they’ve clinched the Common Wealth Games Gold, Kitakyushu 7s and now Canada 7s. This last victory was particularly satisying as they blanked a dominant Australian side 46-0. New Zealand looks towards the last stop of the HSBC Women’s Sevens Series in Paris on June 8-10. Portia Woodman continues her dominance on the pitch as well, clinching the @HSBC_Sport Player of the Final after a superb performance at Canada 7s. In a long anticipated announcement (9 months) USA Rugby has finally selected a new head coach for their Women’s National Team. Rob Cain most recently with Saracens Women’s Rugby and fresh off the inaugural Tyrrell Premier 15s Championship. This announcement was mostly met with excitement but there are some questions about his lack of International experience beyond the club level. All eyes will be on Cain as his team gets together ahead of November Internationals. The San Francisco Giants hosted Rugby Night at ATT Park ahead of the RWC 7s in July. There were several rugby stars on hand and Natalie Marchino was one of those. Sady most of USA Rugby’s social media coverage showed majority photos of their men’s rugby players. Equality? Tickets will go on-sale to the general public at 10:00am (CST), Monday May 21 also at www.therugbyweekend.com. Phaidra Knight asks the tough questions of interim USA Rugby CEO Ross Young. On an historic day for World Rugby, 13 new union and regional association representatives have been welcomed onto an expanded World Rugby Council, the sport’s highest decision-making body. So far 11 women have been appointed, with an additional six women expected to join by November’s interim meeting, representing 35 per cent of the Council. 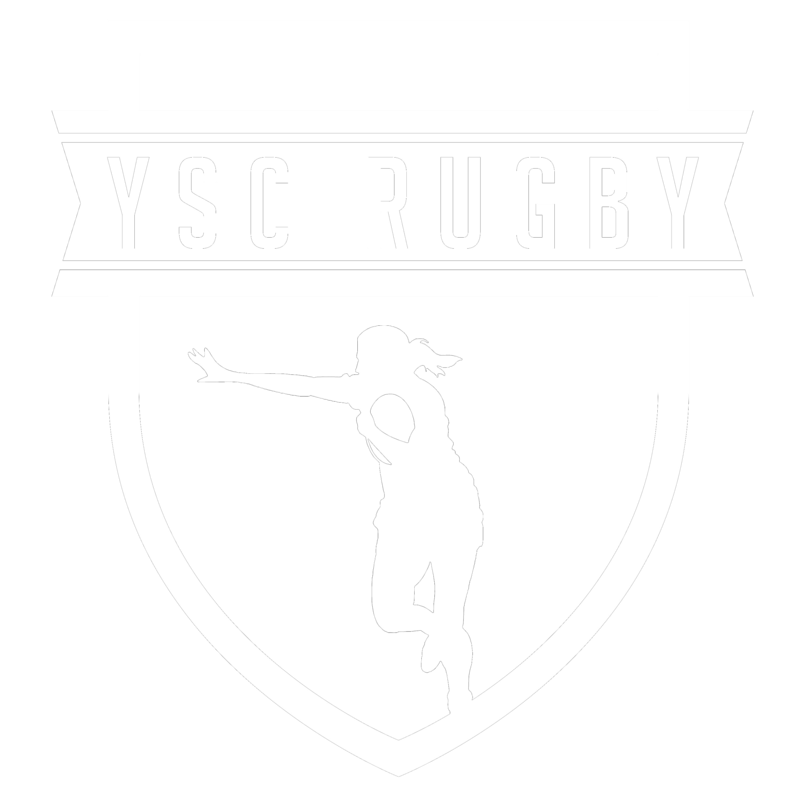 This aligns with the objectives of the ground-breaking World Rugby Women’s Plan 2017-25 to accelerate women in rugby on and off the field of play and further gender equality at all levels of the sport.